Ernest Wong will assume the position of Chairman at Mediacorp’s AGM this July, succeeding Teo Ming Kian. Mediacorp has announced the appointment of Ernest Wong as a board director and Chairman-Designate. He has previously served as Mediacorp’s Group Chief Executive Officer and board director from October 2000 to September 2005. Prior to that, he was a non-executive director of its board from April 1994 to September 2000. Ernest Wong will assume the position of Chairman at Mediacorp’s Annual General Meeting in July 2016, succeeding Teo Ming Kian. 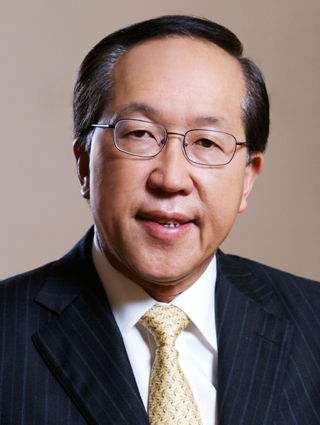 A veteran banker since 1972, Wong was United Overseas Bank Group President and Board Member from 1990 to 2000 when he left to join Mediacorp as its Group CEO. Before 1972, he worked for five years with Singapore’s Economic Development Board and the Ministry of Finance. Currently, Wong chairs Temasek Holdings’ wholly owned subsidiary, Fullerton Financial Holdings, which invests in and operates financial institutions in emerging markets.